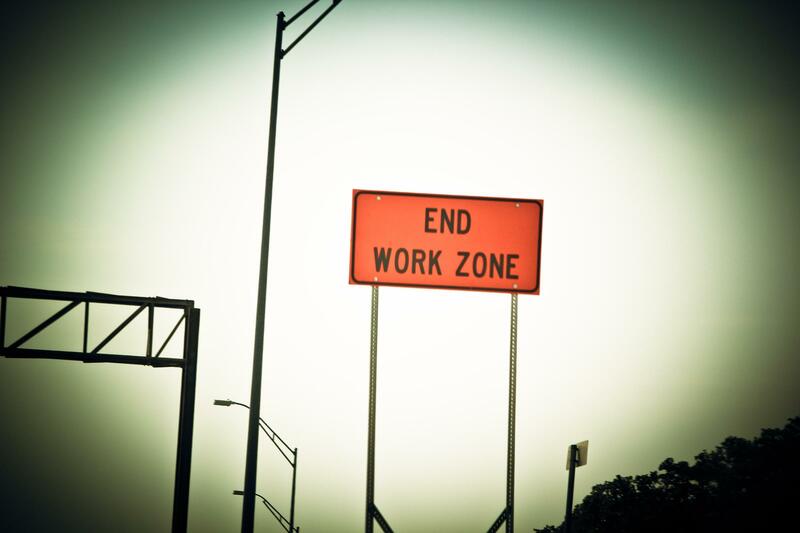 The stalemate over road funding continues in the Michigan Legislature. 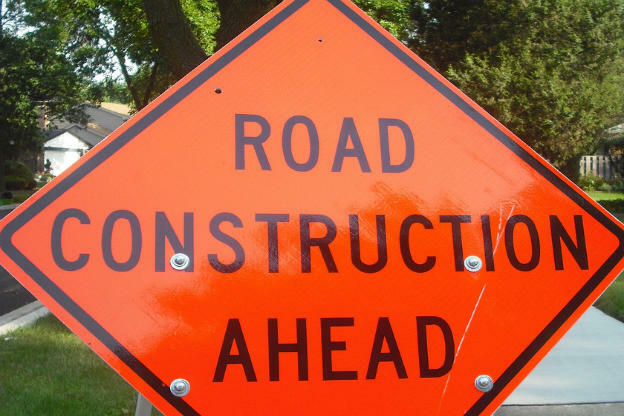 The state Senate was expected to pass a road funding plan on Tuesday that had already been approved by the state House. But it adjourned after about eight hours of talks without a vote. “Sometimes you make a run at the goal and you don’t quite get there so you back up and you try a different angle,” said state Senate Majority Leader Arlan Meekhof, R-West Olive. Meekhof says he’s still hopeful a deal can be reached. Even after the House plan’s failure in the Senate on Tuesday, state House Speaker Kevin Cotter, R-Mt. Pleasant, says he’s hopeful lawmakers can reach a compromise this week. “I think it would be a shame to get this close because I think there’s going to be credit for nothing if it’s not a signed solution. So we have to get it across the line,” said Cotter. Many Republicans in the Senate say the House’s $1.2 billion plan relies too heavily on raising vehicle registration fees to boost road funding. Meekhof says he’d prefer to take up a plan that could be passed with mostly Republican votes in the House and Senate. He says he has no timeline for trying again to hold a vote on a bill. Another road funding plan is moving in Lansing but, after four years of debate, one has to wonder: has a real solution become an impossible dream? In the state Legislature, the Senate now has the House plan. The House has the Senate plan. But, even though it’s Republicans calling the shots in Lansing, Republicans can’t agree on what to do about fixing the roads. Republican leaders in the state Senate say they’re willing to consider a road funding plan approved late Wednesday night by the state House. That $1 billion plan eventually raises taxes and fees by $600 million. It also makes $600 million in unspecified cuts to other parts of the budget. 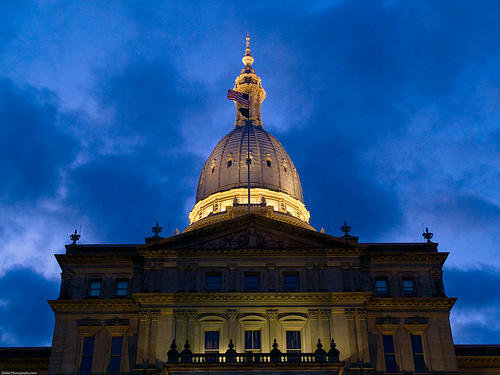 And the legislation includes a possible rollback in Michigan’s income tax rate. The state House met into the night to adopt a road-funding plan, but it seems that a final deal on paying for road repairs remains elusive. The $1 billion package relies on new fuel taxes and vehicle fees. But half the money would also come from cutting other parts of the budget. Governor Rick Snyder is facing a tough sell today as he tries to re-start the conversation on fixing Detroit’s schools. And, that’s just one of the political tough sells the Second Term Nerd is facing.